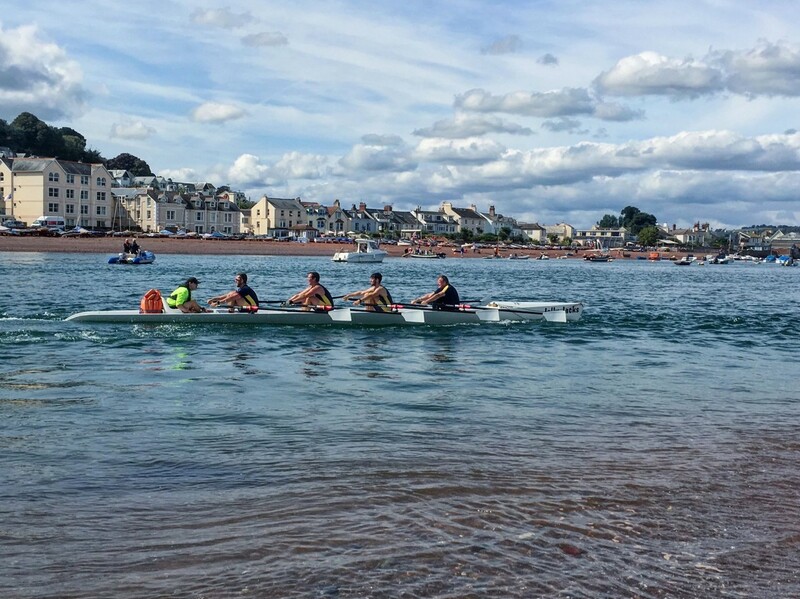 Fantastic day at the Teignmouth regatta with 6 MORC crews taking part in 8k races for ladies and men followed by 6k for vets and mixed. 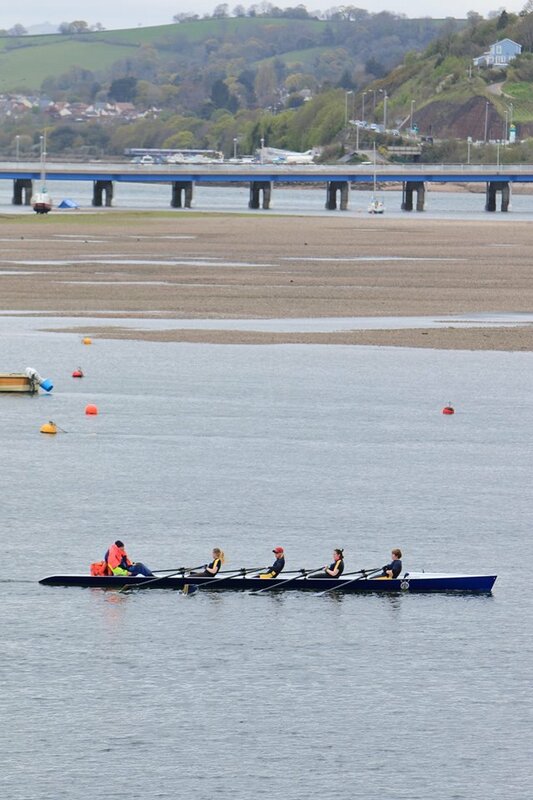 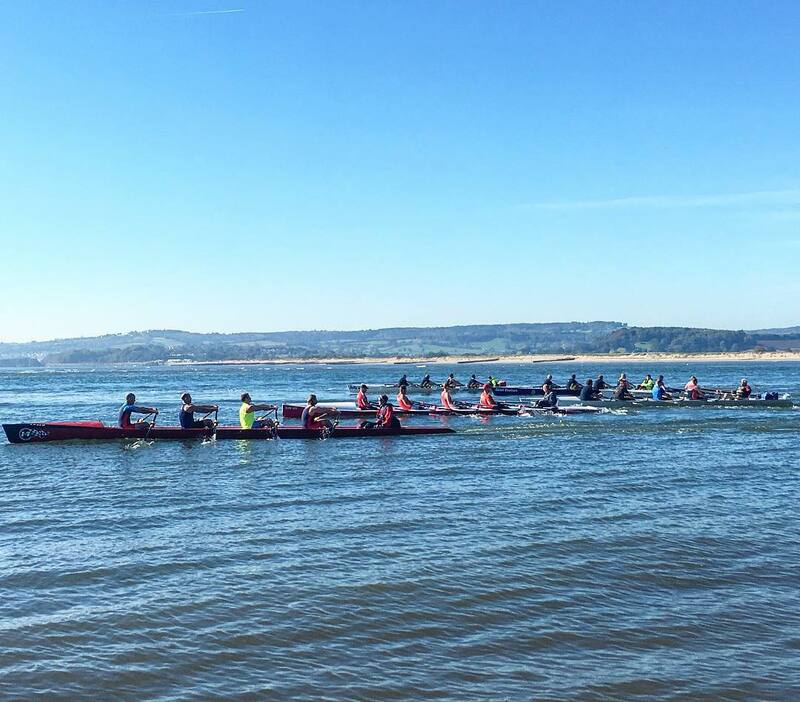 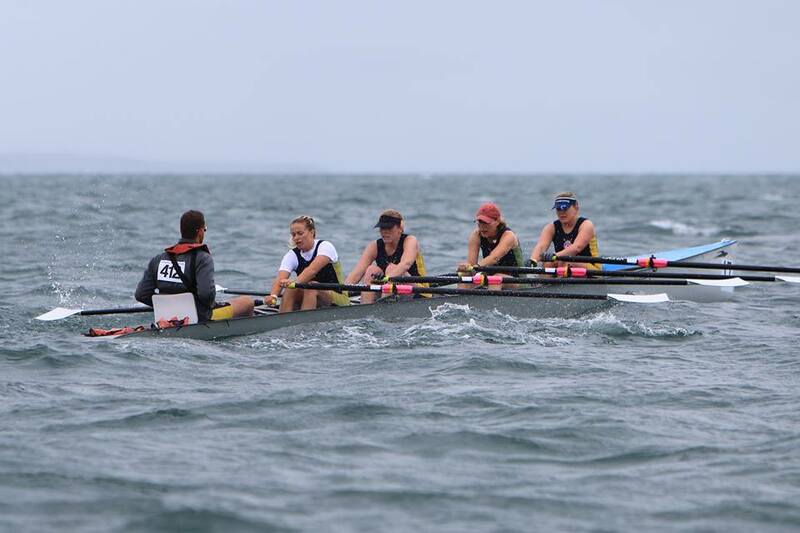 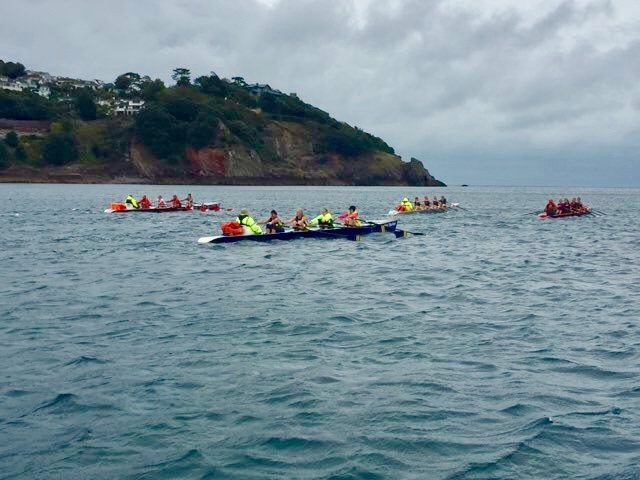 The conditions were challenging but it was a great regatta with some great results. 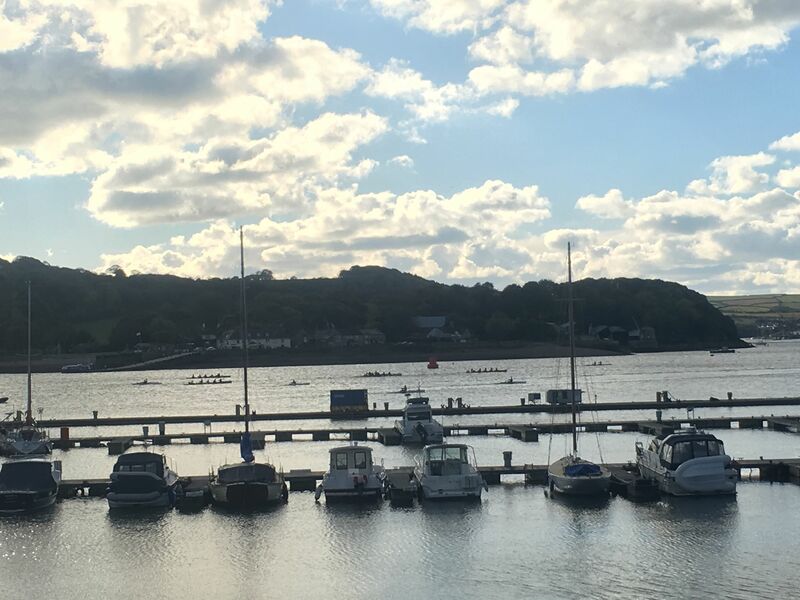 Well done to all those who took part in the races, our coxes, Brian O’dea and Brian Headlam, and those who helped with loading the boats and getting them over safely.